DRE carry out a nationwide Testing & Inspection service on Lift Shaft Beams and Lifting Beams. 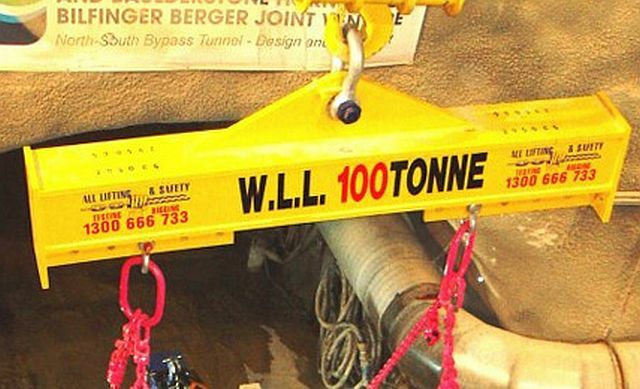 Lifting Shaft Beams & Lifting Eyes are inspected, load & deflection tested on site anywhere in Ireland by one of our engineers & same day paper work is issued on Lift Shaft Beams. DRE also carry out GA1 testing on lifting equipment and plant from our base situated in Bunclody Co.Wexford Ireland, at the Wexford, Carlow and Wicklow borders.